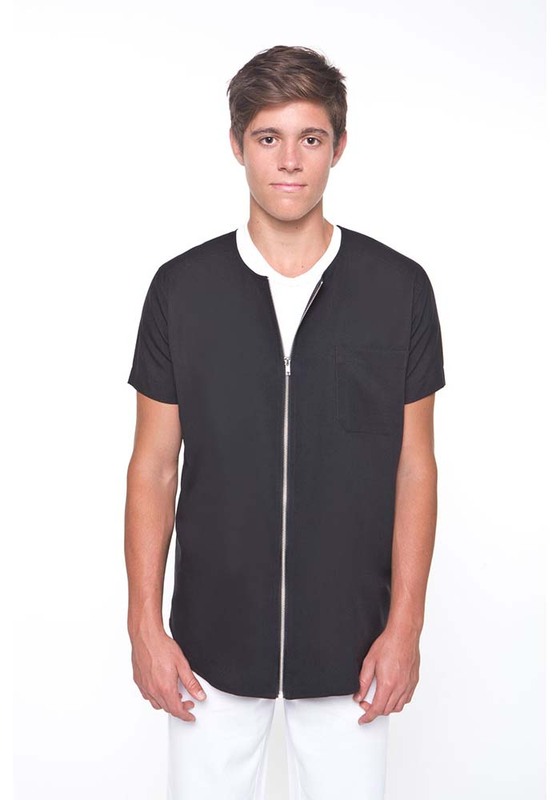 This tunic is cool & comfortable , made from wet no sweat fabric. 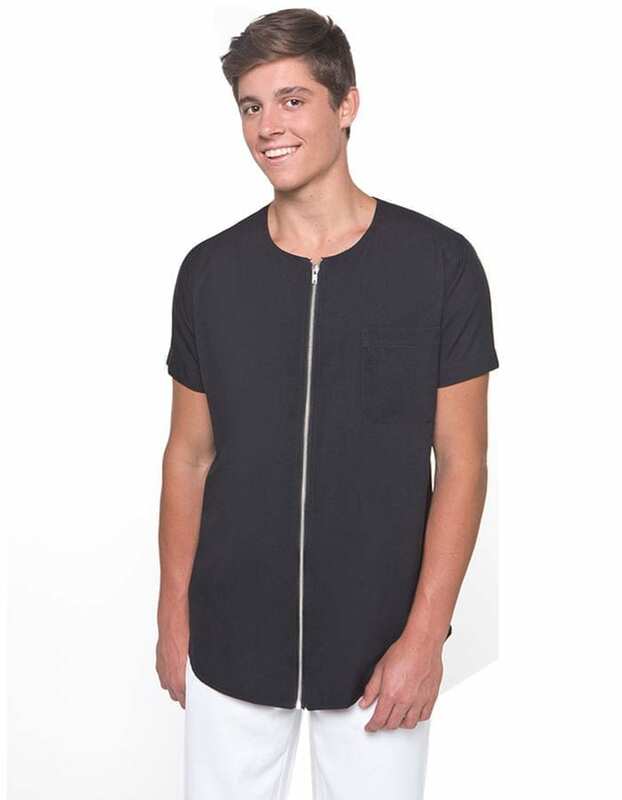 Zip front with short sleeves. Please order the size you would normally buy when shopping.